Roots are shallow and weak, making plants easy to uproot. 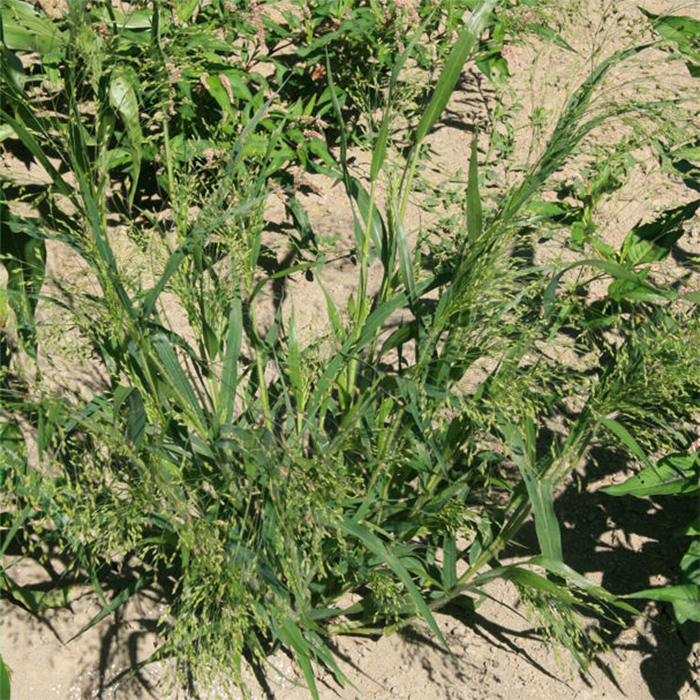 In 1970, a wild biotype with black seeds emerged and quickly became weedy, producing more dry matter, reaching a greater height and producing twice as much seed. 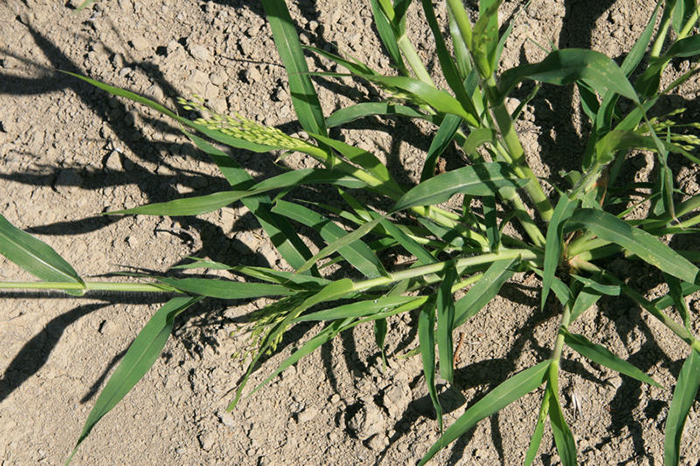 Plants set seed rapidly if under stress and can set viable seed within 6 weeks of emergence. 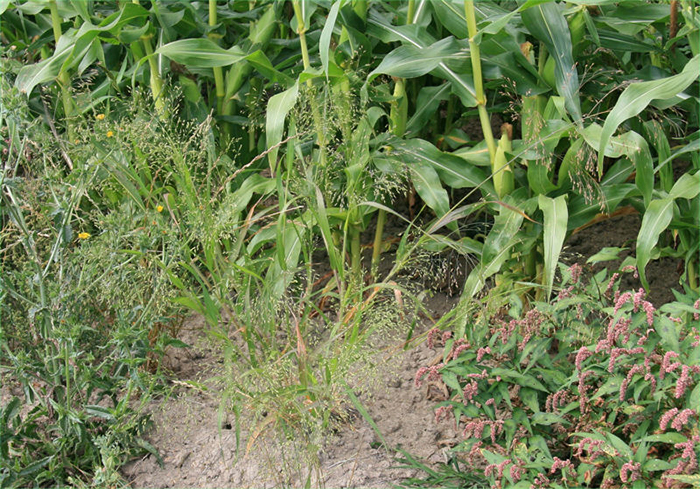 It is grown as a seed crop and used for human consumption. It can grow in dry climates. 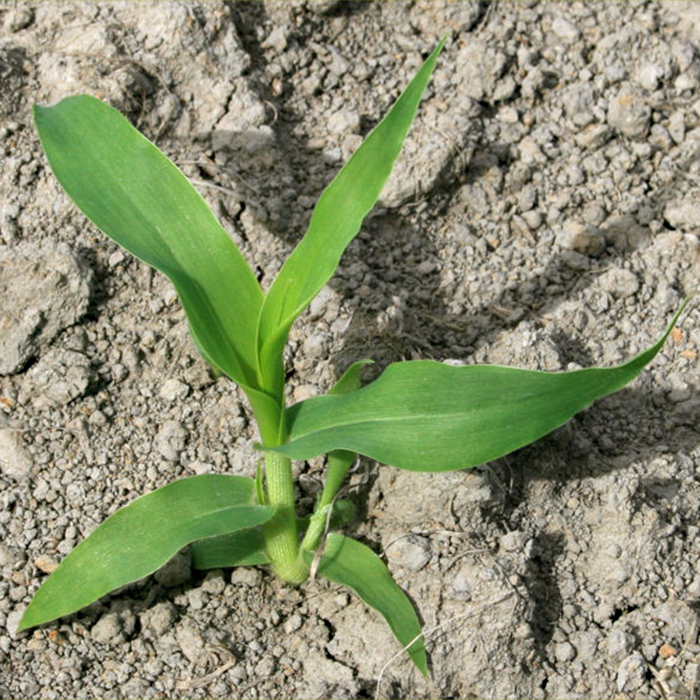 Competes with maize and sweet corn for water and nutrients early in its life cycle. 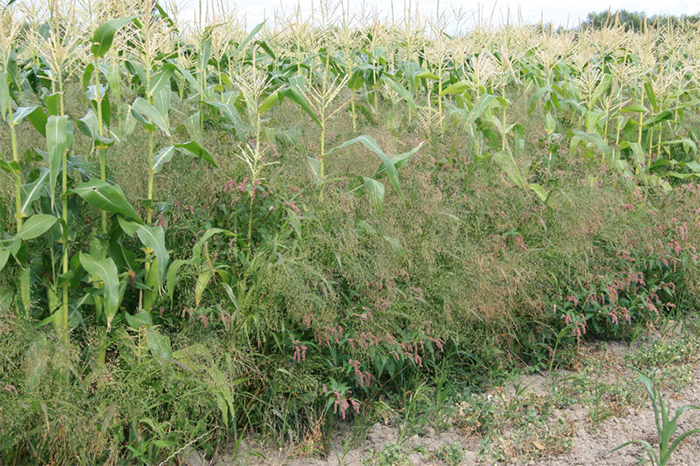 Later, when it has become tall enough, it competes for sunlight as it can reach over 2 m high in crops. 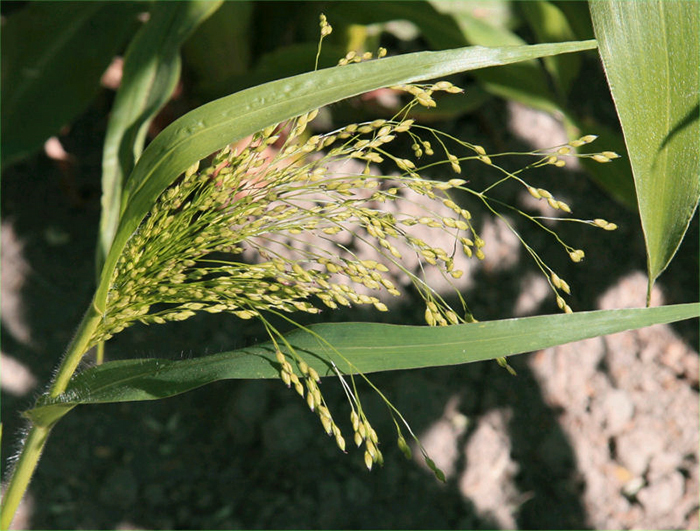 James TK, Rahman A, Trivedi P. Broom corn millet (Panicum miliaceum): a new menace for maize and sweetcorn growers in New Zealand. Proceedings of the Seventeenth Australasian Weed Conference, Ed. Zydenbos SM (New Zealand Plant Protection Society), pp 32-35.